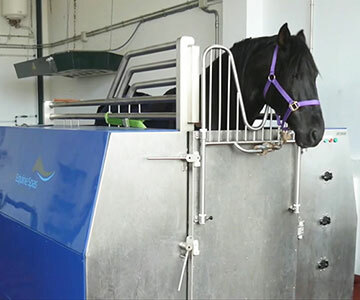 CET Equine Spas are "the obvious choice on engineering and medical grounds", says the US Olympic Team Vet. 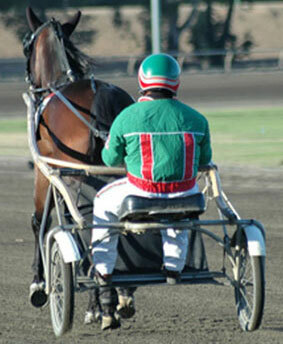 You have invested a lot of time, money and effort to produce a class winning horse. Protect your investment and your peace of mind with the world’s safest, most effective, longest lasting, cost efficient equine spa therapy. 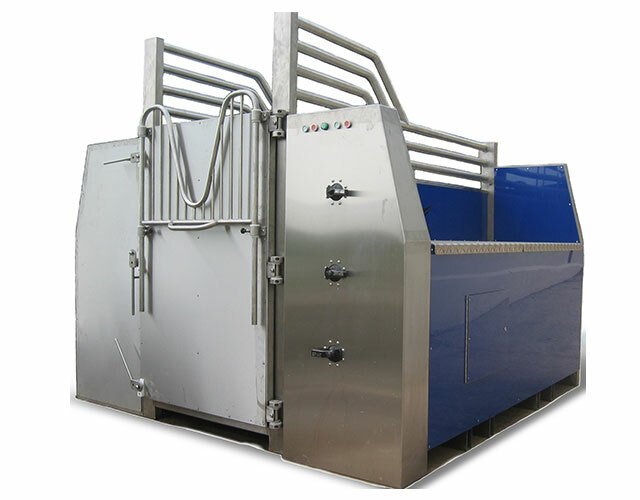 Manufactured from the highest quality marine grade stainless steel, CET Equine Spas are designed for a 20 plus year life span resulting in the lowest lifetime costs by far. 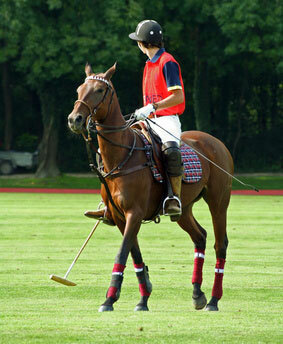 What impact would an Equine Spa have on your horse? win more and gain more revenue. 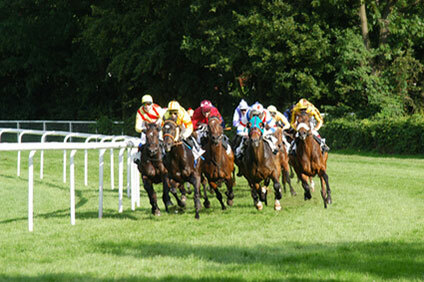 Looking for a product where your horse could enjoy the same recovery strategy and therapeutic advantage as those of famous horse owners and trainers? 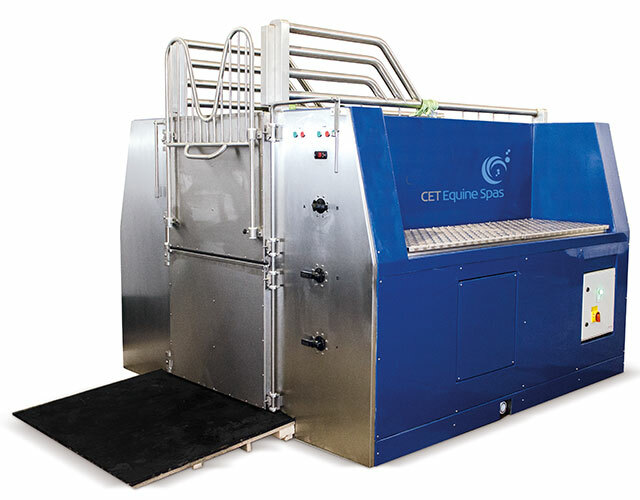 Choose an effective, convenient, reliable and environmentally friendly CET Equine Spa and benefit your horse by using CET Equine Spa therapy. 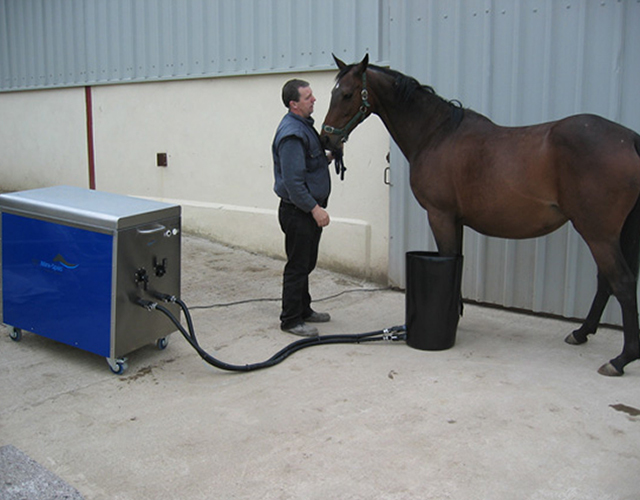 Effective cold hydrotherapy for your horse. Safe and hygienic environment for treatment. Looking for a good investment? 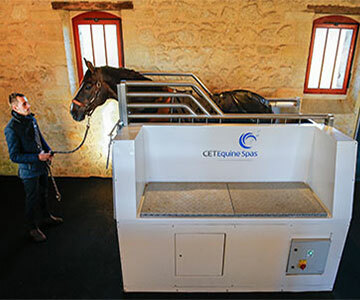 Choose a CET Equine Spa. 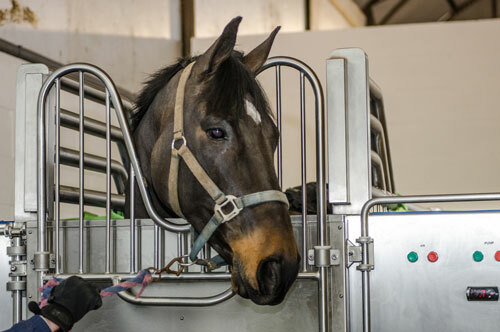 We've purchased our Equine Spa in 2008 and we are treating 8 horses a day, 7 days a week. 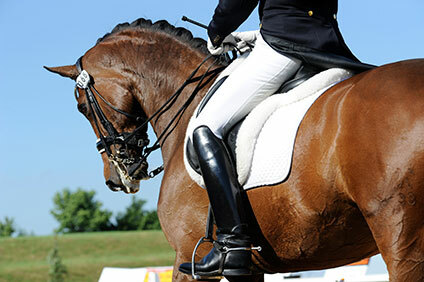 We are experiencing only 1/3 of the injury rate in our precious dressage horses that you would commonly face.